Having been dubbed “the Switzerland of South America” in the past, Uruguay is no stranger to these reputations, and is eager to live up to them. The country is divided into departments, or big areas ruled by different municipalities. 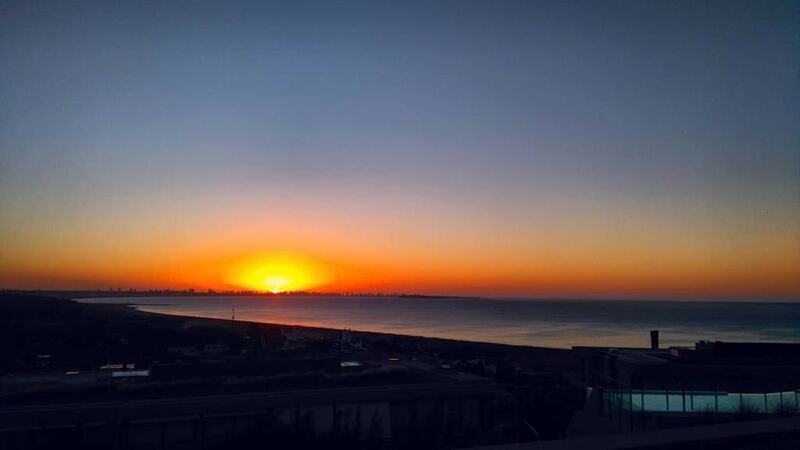 Uruguay’s east coast is part of the departments of Maldonado and Rocha; Maldonado is more developed with foreign and domestic investments, whereas Rocha is unspoiled and hosts protected natural reserves and parks. The best part is that Uruguay’s coastal region is so varied, that this Riviera can be explored and enjoyed in a myriad of ways, suited to every particular taste. Punta Ballena is also known as “the whale’s hump,” because it’s located on top of a big hill overlooking the Atlantic Ocean. 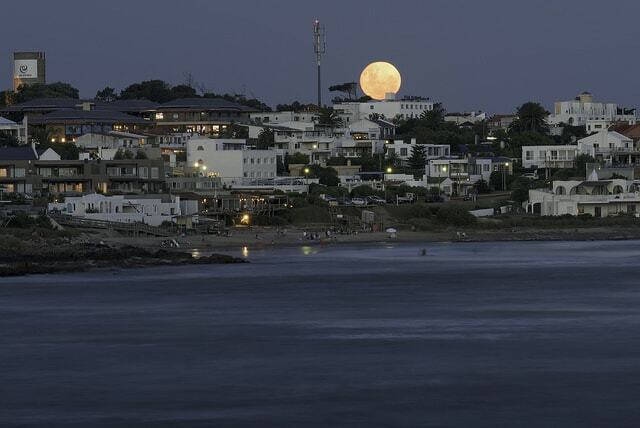 Home to incredible beaches, it doesn’t get as crowded as Punta del Este so it’s ideal for people wanting a peaceful holiday, but still close enough to the big city. Enjoy fantastic scenic viewpoints from the top of “the whale’s hump,” and an incredible museum, hotel, and restaurant called Casapueblo, designed by Uruguayan artist Carlos Páez Vilaró. 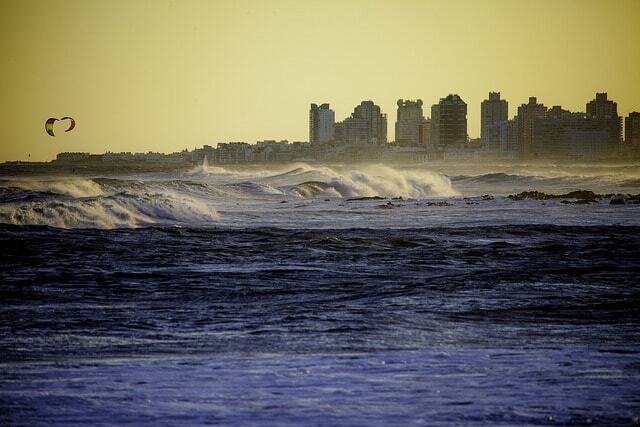 Punta del Este is big, hectic, and inflated with glamour. The most popular beaches get crowded during high season, with people who seem to live off this intense energy. 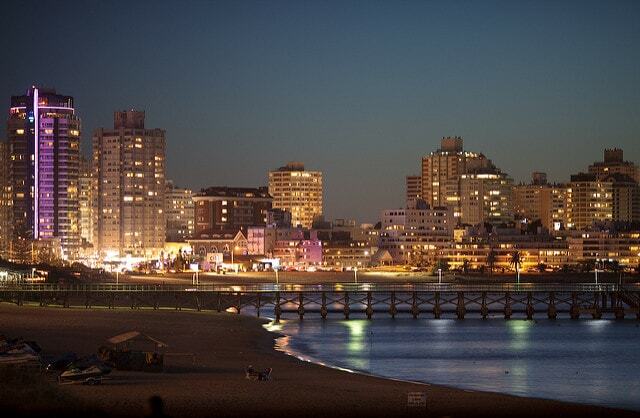 Here you will find the best parties, fashion and art shows, exclusive nightclubs, busy bars with live music, vibrant restaurants, tall skyscrapers… Punta del Este is your oyster if you’re looking for a good time. La Barra got very popular in recent years as a beach hub that is close to Punta del Este, and has borrowed a lot of its glamour, famous parties and celebrities. The main street of La Barra is incredibly enjoyable to walk on; you will find bohemian and luxury clothes and furniture shops, featuring local and international brands, countless bars, restaurants, and food trucks, and elegant real estate next to quirky beach houses. Montoya Beach and La Posta del Cangrejo are must-visit beaches for surfing, sunbathing, and spotting a local celebrity. 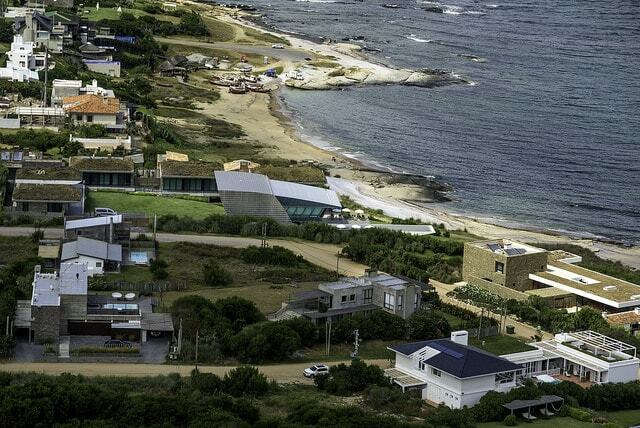 Manantiales, right between Punta del Este and José Ignacio, epitomises the middle ground between these two hubs. Even though you don’t find a vast number of bars and restaurants, Manantiales is all about quality rather than quantity. There are incredible seafood and Peruvian restaurants, and stylish bars with live music, great cocktails, and tasty bistro food. Manantiales has great nightlife during high season; its trendy Bikini Beach hosts sunset parties, and bars are open until sunrise. Imagine all this without Punta del Este’s tall skyscrapers and overcrowding. 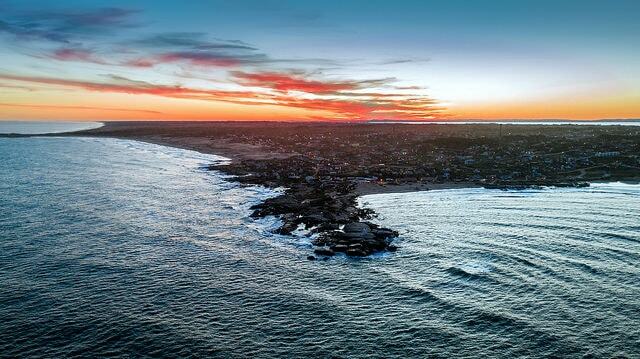 The town of Jose Ignacio is renowned for being the bohemian-chic part of the Riviera. Many prefer to vacation at these beaches instead of Punta del Este, with access to the highest quality standards while remaining low-key. This former fishermen’s town is now bustling in high season, with Uruguayan, American, and European tourists alike enjoying its unique charm, which has been carefully preserved over the years. A few favorites are Playa Vik, an unmatched boutique hotel designed by Carlos Ott, the renowned Uruguayan architect, La Huella, the iconic restaurant by the beach, and Marismo Restaurant. Other than the paradisiac beach, pay a visit to the lighthouse on the peninsula, and walk around to see some of the best real estate in Latin America, enchanting shops and stores, and intimate art galleries. 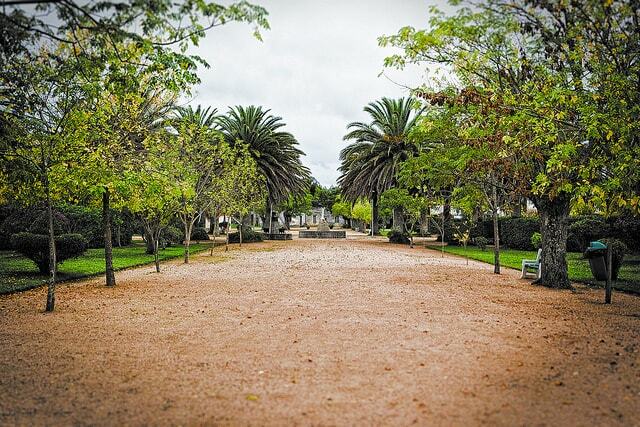 Further east from Jose Ignacio, you will find Garzón, a small town that, although isn’t on the coast, is a big highlight in any Uruguayan Riviera trip. Visit the renowned chef Francis Mallmann’s Michelin-starred restaurant and hotel, and have a stroll around this town that seems suspended in an era far before our time. La Paloma is very underdeveloped in comparison to Punta del Este; it has its own rustic vibe with all the commodities of a city. There are numerous restaurants near the sea, pizzerias and delightful bakeries, and an amazing night market where you can find a little bit of everything. The beaches are some of the best surfing spots in the country, and the overall atmosphere is very relaxed and harmonious. This is a very famous town for its wild nightlife, especially during Carnival, where people go in costumes to party on the main streets. Usually young people vacation in La Pedrera, as they feel the freedom of staying in a more rustic, natural, beach spot. Between the last days of January and the start of Carnival week, La Pedrera is less crowded and the parties slow down. 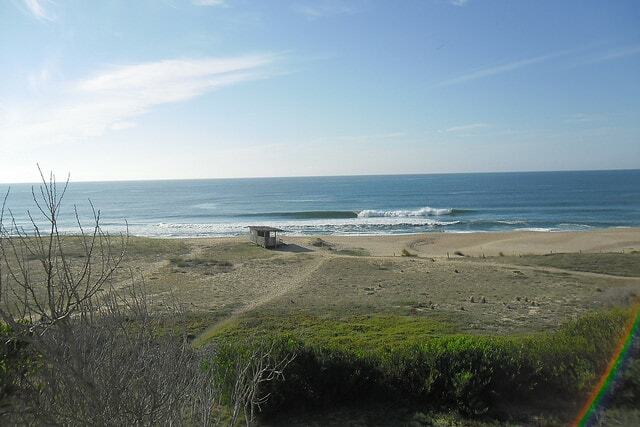 This is the perfect time to enjoy the magnificent beaches and surf, if you prefer a more tranquil lifestyle. The next highlight is Cabo Polonio, a protected National Park that has been described as a hippie utopia. This is a very special place, in every sense. There is no electricity or running water, so people have wells, generators, or just make do with fires and candles. It’s ideal for spotting sea creatures, like whales and dolphins, and one of the biggest colonies of sea lions in the world resides on the rocks by the lighthouse, from where you can enjoy scenic views of this village made of shacks. As if that wasn’t enough, Cabo Polonio is only accessible by foot, horse, or big monster trucks designated by the government, to protect the massive sand dunes that are characteristic of the region. 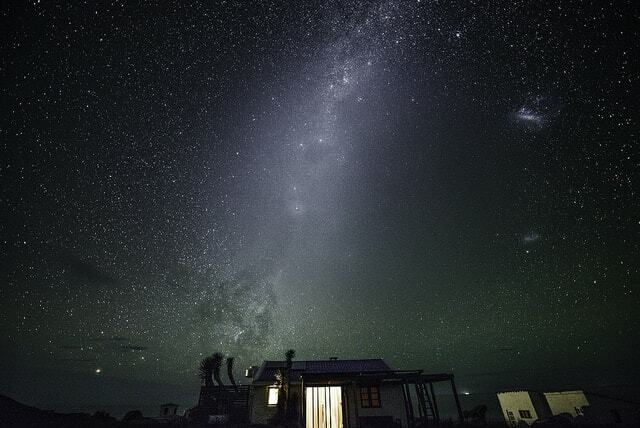 This is a place to unwind and reconnect with nature, under a blanket of more stars than you’ve ever seen before. Finally, at the easternmost point, lies Punta del Diablo, or “The Devil’s Peninsula.” This small fishermen’s town has a colorful fish market, where you will find all kinds of delicious ocean creatures fresh from the sea. Naturally, the local seafood restaurants are excellent. 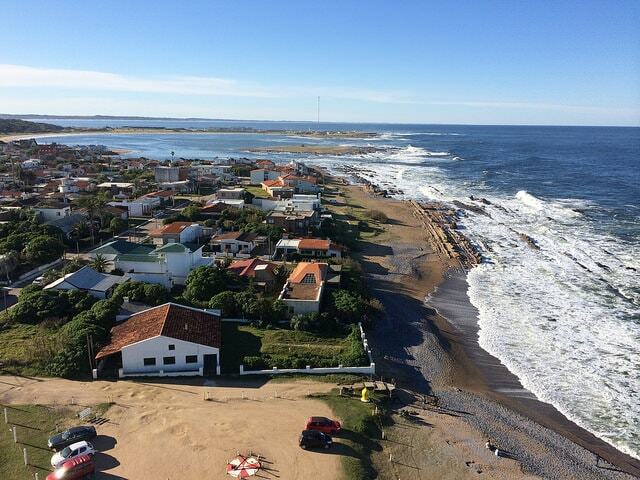 Punta del Diablo’s beaches are unspoiled, perfect for surfing, and truly represent a little piece of paradise.